Carol Ann Coughlin, one half of the husband and wife duo behind Taconic Distillery in Hudson Valley NY, was in Nashville and she was nice enough to sit down with the Dads. 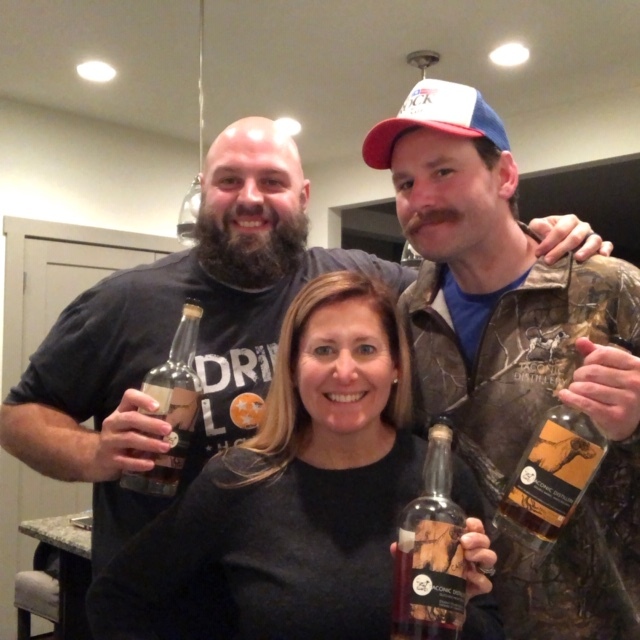 We discuss the story of Taconic, while sipping on three whiskeys Carol Ann was nice enough to bring with her. Hope y’all enjoy, cheers!